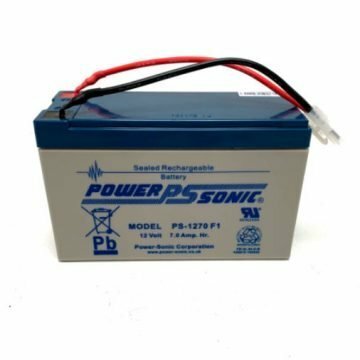 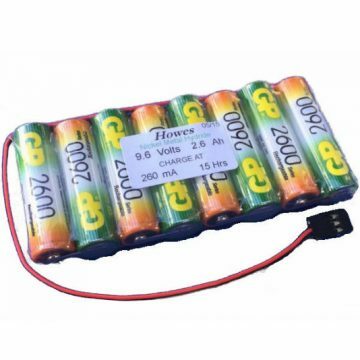 These Power Sonic batteries are the best quality & performance batteries on the market! 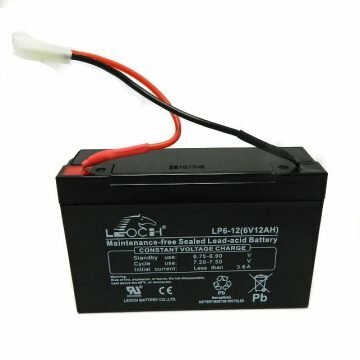 Pair Of 12 volt 7 Ah Rechargeable Battery for the Waverunner bait boats. 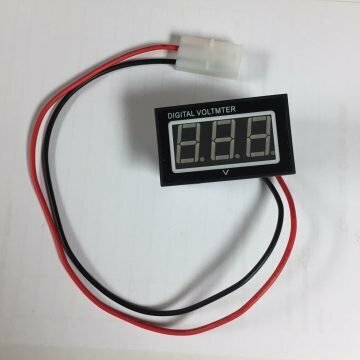 Fitted with soft silicone wire and standard Tamiya plug.